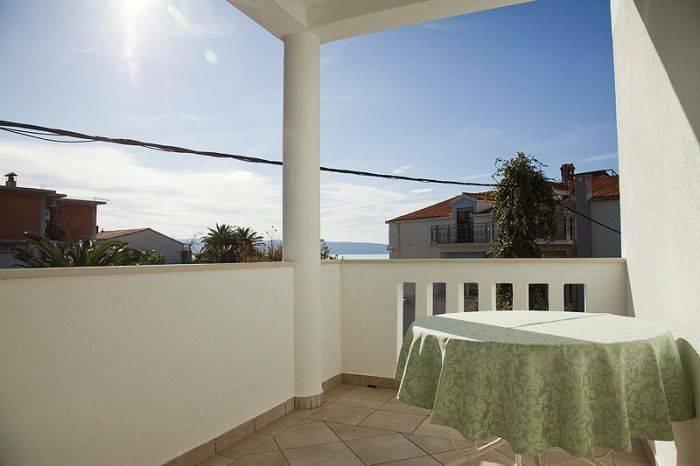 Directly on the beach and situated in small, romantic town of Podstrana, Villa Pinocchio is excellent choice for unforgettable holidays in Croatia. 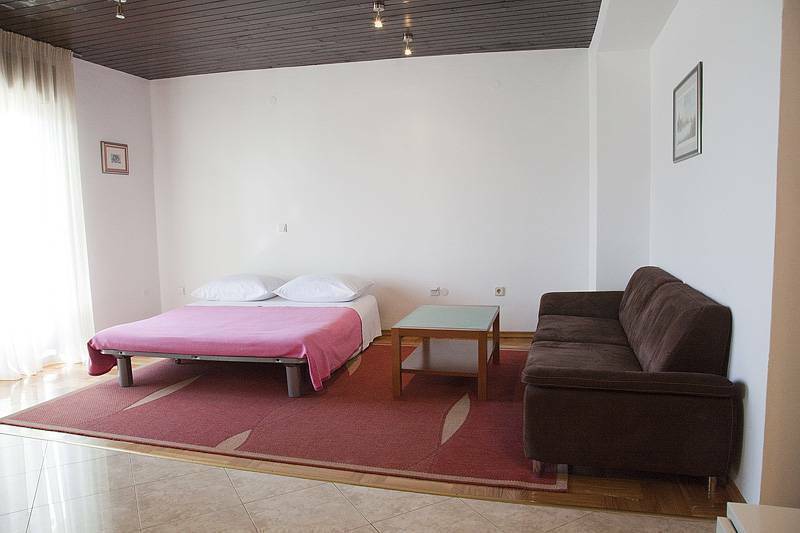 Our spacious Apartments with large sea view terrace represent an ideal place for vacation and relax. 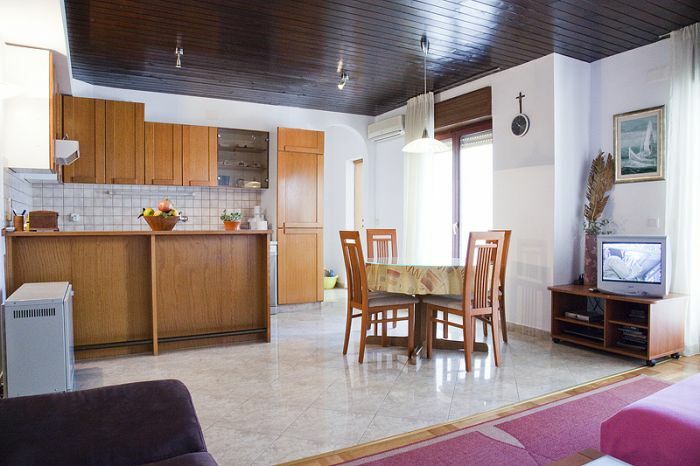 Apartments in Split-Podstrana are fully equipped with kitchen, living room, TV/SAT, air conditioning, bathroom and other facilities which you need. You can enjoy the Adriatic sea and various water sports or visit restaurants with original Mediterranean food in walking distance. Croatian cultural heritage, history and monuments are at every step. Explore ancient Diocletian palace and rests of Roman city of Salona and they will return you to the past more than 1700 years old. 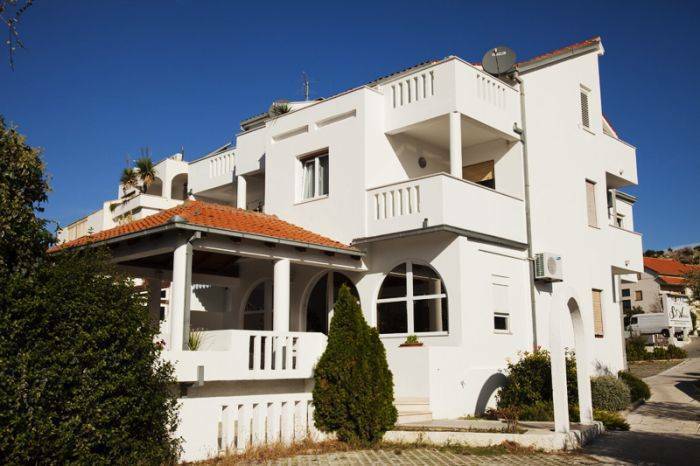 Vicinity of Split and excellent traffic connections with central Dalmatia and Dalmatian islands give possibility to visit many interesting places and feel famous Mediterranean hospitality. If you are adventure lover, unavoidable destination is rafting at Canyon of river Cetina. People looking for fun can visit many beach bars and discotheques. 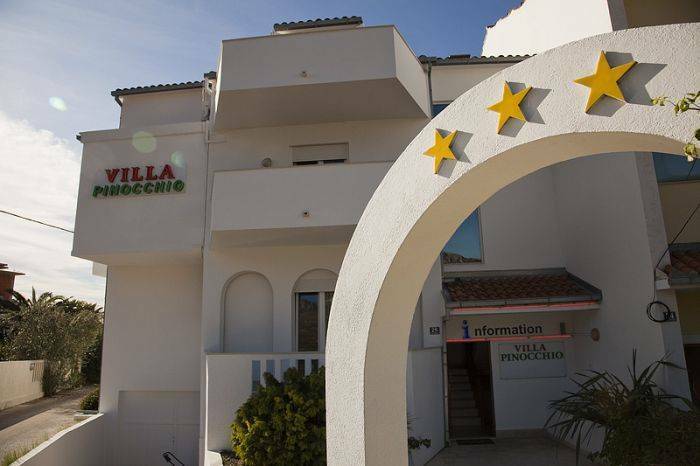 Villa Pinocchio has 9 nice designed rooms and Apartments marked with 3 stars. Each room has SAT TV, bathroom and air condition. 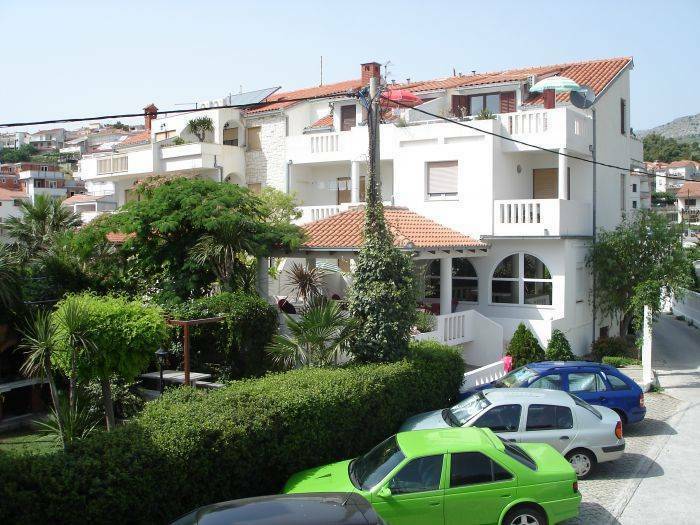 Apartments are fully equipped with kitchen, SAT TV, bathroom, living room and air condition. In front of Villa Pinocchio is free private parking. Podstrana is a small tourist town only 7 km from Split Center direction Dubrovnik. After you arrive in Split just keep on driving on main road E65 direction Dubrovnik. Please use the largest hotel in Croatia Le Meriden Lav as your spot how easier to find hotel. Hotel Le Meriden is very easy to spot on the right side from main road. When you see the entrace of this hotel keep on driving for about 300/400 meters further south east on the same road and on right side you will find Villa Pinocchio. We also offer possibility of booking your transport in advance from bus and train stations, ferry ports, airports and other destinations with adequate and secure transferees.